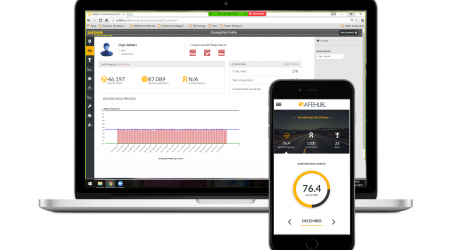 Safehur quantifies the actual problem by capturing the driving pattern of a particular driver. 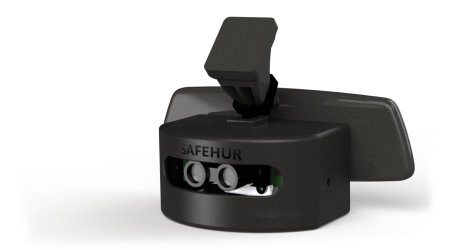 Safehur’s technologically advanced device captures even split second reactions of drivers along with other driving anomalies and presents them in a visually explicit manner. A technologically advanced device, an intelligent algorithm and an unbiased rating framework makes Safehur a hallmark of assurance when it comes to rating driving risks. Safehur quantifies the exact risks so that they are easy to rectify. Safehur is a technologically advanced product that has 11 sensors to capture numerous driving risk patterns. Be it those sharp turns, sudden brakes or tailgating encounters, Safehur captures data five times a second using the latest optical imaging sensor. The device transfers real-time data to cloud servers and is built to suit Indian driving habits and roads. Safehur owns the entire framework of the solution offered from the device to the web portal to the mobility application. Safehur’s intelligent algorithm quantifies the actual risks associated with driving which is presented to the user in a visually understandable way. The advanced technological solution is backed by robust and responsive customer services and field support. 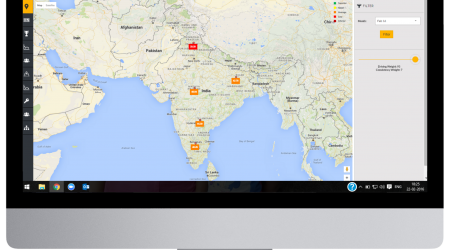 Designed to work for Indian driving patterns and uneven Indian roads, Safehur is the first ever driving risk rating framework. Not only does it cater to highway driving patterns but also is equally responsive in city driving conditions.